This entry was posted on January 22, 2010 at 10:38 am and is filed under Uncategorized. You can subscribe via RSS 2.0 feed to this post's comments. They look yummy even if they were on the drier side. 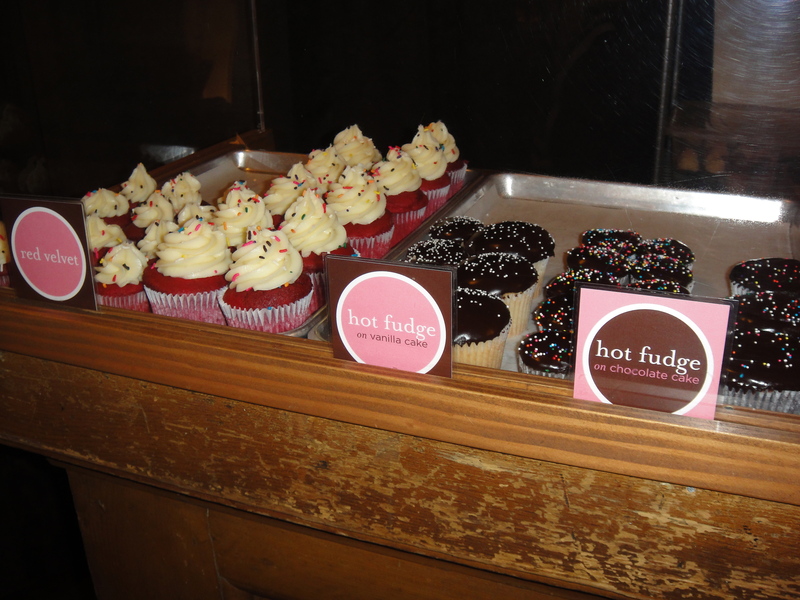 The next time you’re in town, I have a bunch of new cupcake places to try. I am so glad you went here!!! 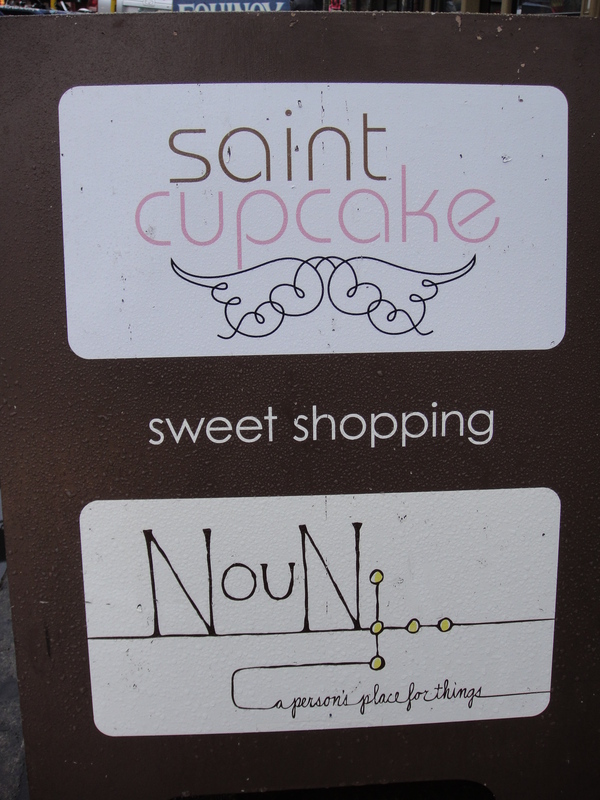 I think they excel in the mini cupcake department rather than the big cupcakes, but the place is so cute! I love reading your Portland reviews! It’s such a cool city! I really liked my cupcake. I think it was actually a peanut butter cookie cupcake. 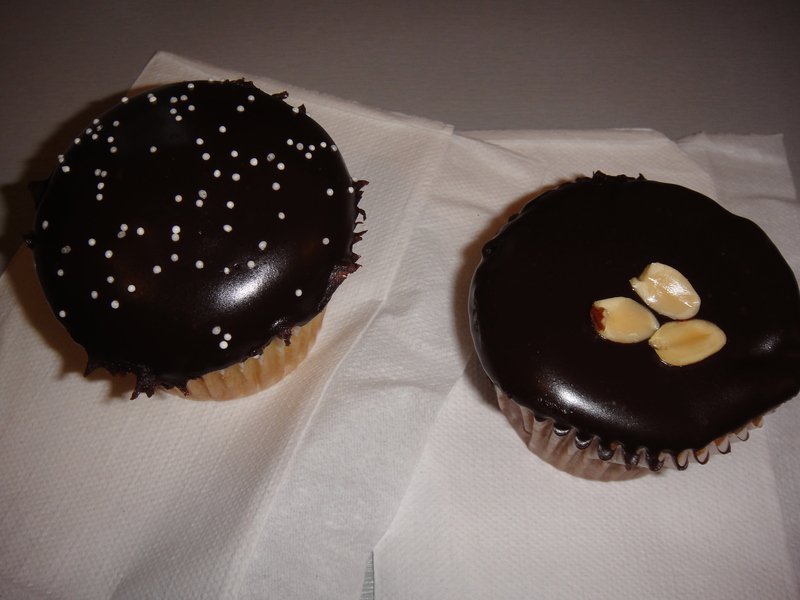 It did taste a lot like a peanut butter cookie, but it was nice and moist like a cupcake. Yeah, yeah, I love my peanut butter. @hundredtenpounds: no, i hadn’t even heard of cupcake jones. i’ll have to put it on my list for the next time i visit!